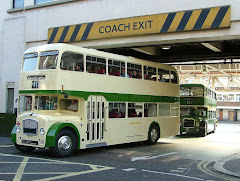 London Routemaster RM1152 is one of the stars of EuroBus Expo at Birmingham's NEC following its restoration at the BusWorks. The bus features on the Omnibus Systems stand, the leading supplier of bus and crew scheduling software to the bus industry. The sell-out show features 260 vehicle manufacturers and suppliers, more than 100 coaches and buses, a dedicated technology zone, and a programme of seminars hosted by leading industry professionals. 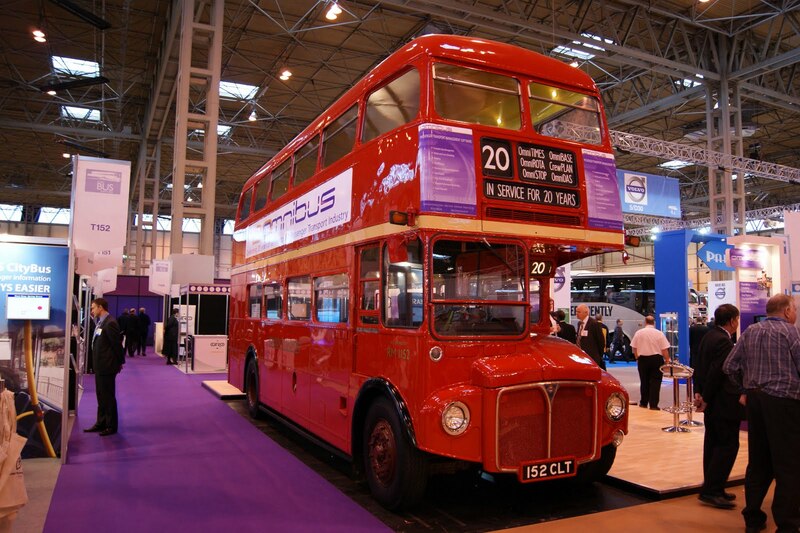 Running from 2 to 4 November at the NEC in Birmingham, this annual bus motor show gives visitors the chance to bring themselves completely up to date with all the latest developments and talk to the companies that are shaping the industry. The BusWorks is very proud to have completed RM1152 for the show and the bus has certainly been turning heads amongst the contemporary buses surrounding it.